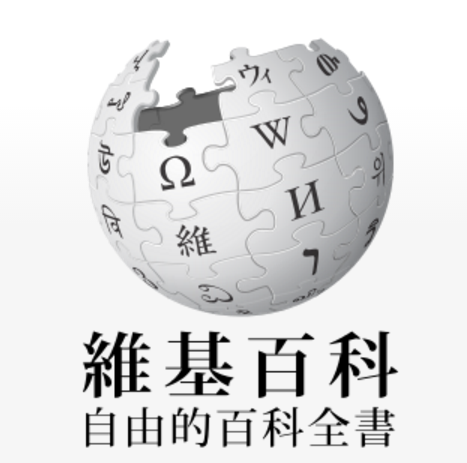 Chinese encyclopedia will be a huge rivalry to wiki in china. It’ll be free. It’ll be uniquely Chinese. It’ll be an online encyclopaedia to rival Wikipedia — but without the participation of the public on information sourcing. And don’t expect entries on “Tiananmen Square 1989” or “Falun Gong spiritual group” to come up in your searches, either. Scholars and experts hand-picked by Beijing to work on the project say only they will be able to make entries — the latest example of the Chinese government’s efforts to control information available on the internet. ‘The scholars say truth is their guiding light, and their editing and review process is a rigorous one. If there is a difference of opinion, a committee should figure it out,’ said Zhang Baichun, chief editor of the history of science and technology section. “Of course, science does not come from democratic votes, to convince others you will have to present the most convincing proof,” said Zhang Baichun, chief editor of the history of science and technology section told The Associated Press. The effort to compile 300,000 entries that span science, literature, politics and history is being led by the ruling Communist Party’s central propaganda department, which guides public opinion through instructions to China’s media, internet companies and publishing industry as well as overseeing the education sector. 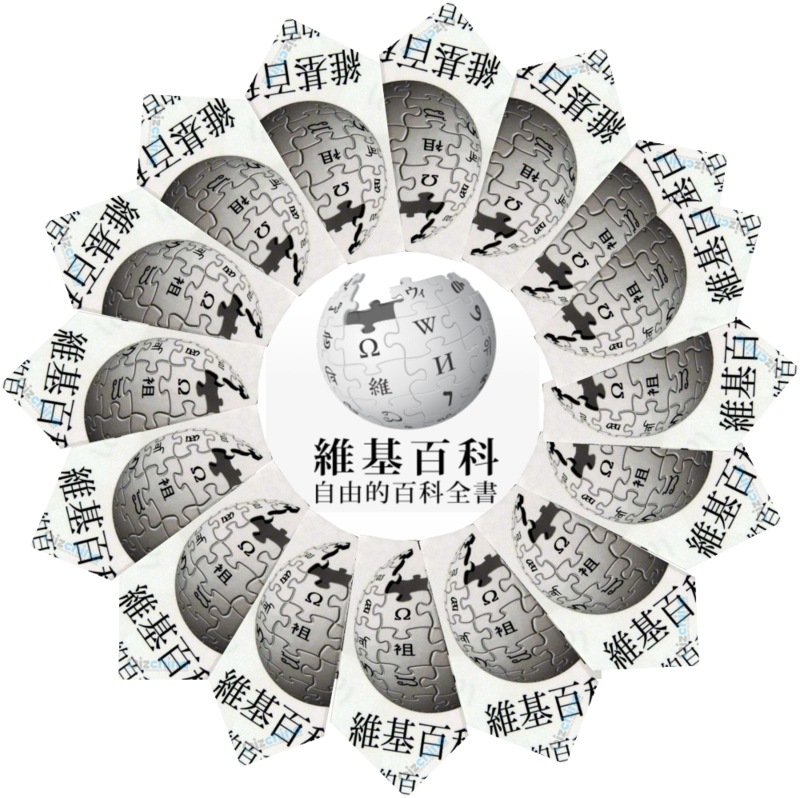 They have instructed the Encyclopaedia of China Publishing House, known for its offline Chinese Encyclopaedia, to produce it.